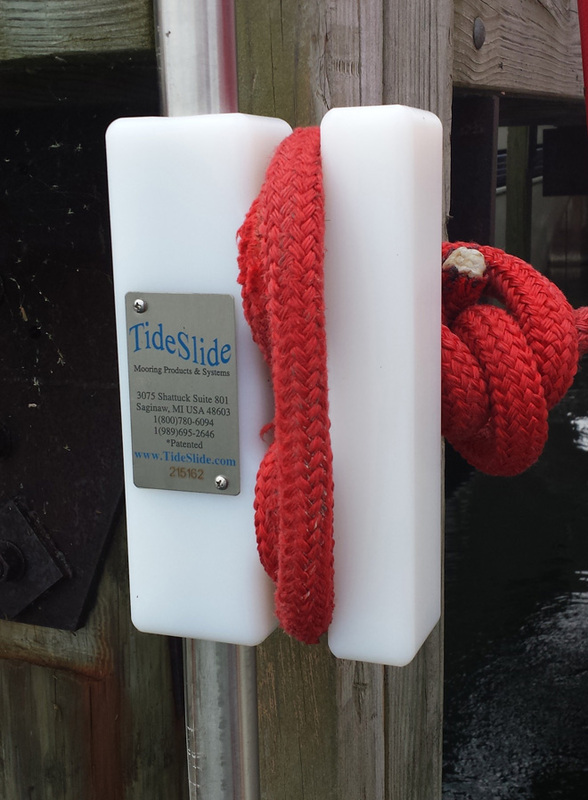 **TideSlide Mooring Systems** are designed using the US Navy Heavy Weather Mooring Standards to provide the maximum amount of strength and protection for your vessel. 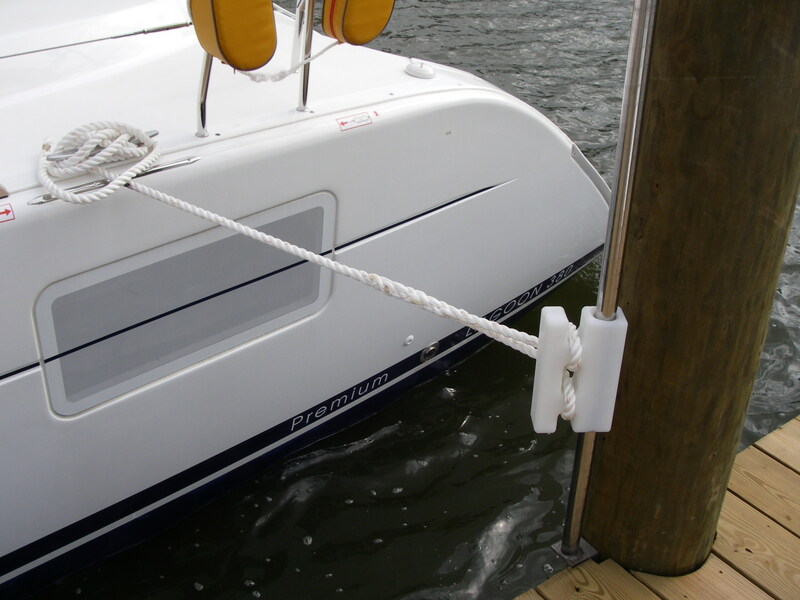 Easy to use and allowing you to position your boat within inches of the dock with tight lines. 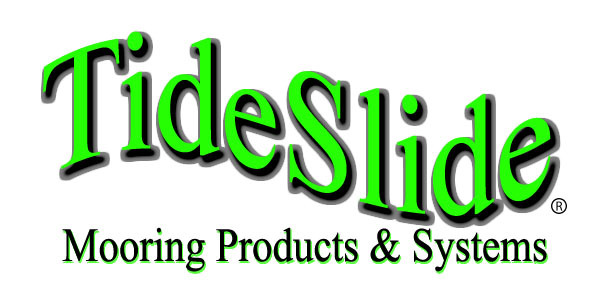 TideSlide prices start at only $329 per unit for boats up to 30 feet or 12,000 lbs. 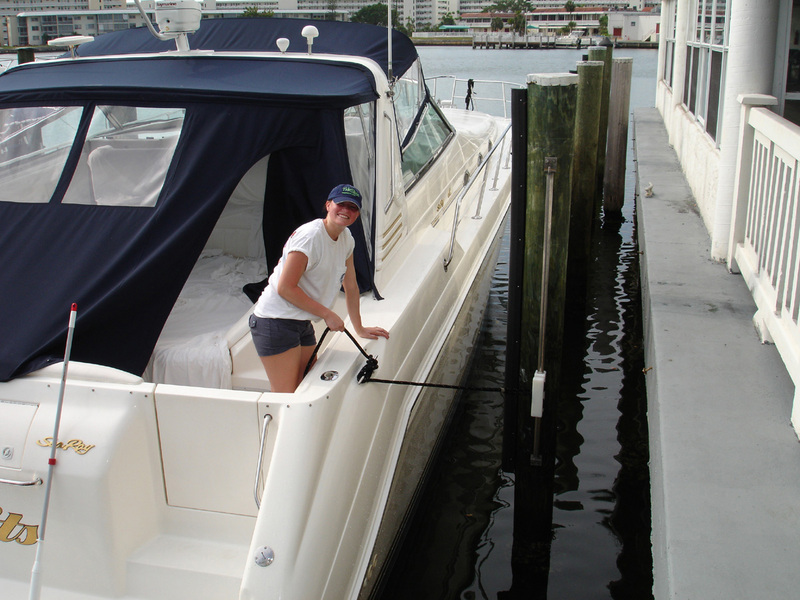 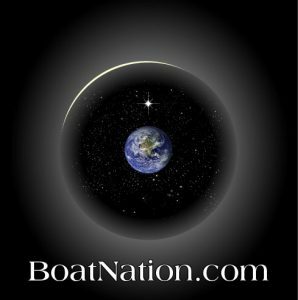 There are sizes for every boat and work on any tie-up, side or slip.